 Brief description This project plans to study the paths to citizenship for Chinese settlers in late 19th- and early 20th-century Australia, in comparison with New Zealand and Canada. From the mid-19th century, Chinese migrants to Australia sought to become citizens in their adopted homeland. The project intends to analyse naturalisation law and policy and use biographies and case studies to consider why and how Chinese became British subjects. The project expects to deepen historical understandings of the settlement of Chinese migrants by documenting their struggles for citizenship and rights. By exploring historical case studies it also aims to highlight the socio-economic benefits of naturalisation for the migrant and the nation.